Jerry Cuomo has been at NCSU since 1993, during which time he has demonstrated a commitment to uniting abstract engineering research with practical application. This is evident in his earlier work with CAMP-M, which focused on the application of plasmas processes. Cuomo joined NCSU in 1993 after 30 years with IBM’s T.J. Watson Research Center, where he was Senior Manager of the Materials Processing Laboratory. While there, he developed innovations in materials synthesis and processes that enabled diverse technologies that include electron emission cathodes, tungsten films, ion beam technologies, amorphous magnetic materials and amorphous hydrogenated silicon. He has published >350 papers and has approximately 125 patents. Cuomo is a member of the National Academy of Engineering and a recipient of the 1995 National Medal of Technology. 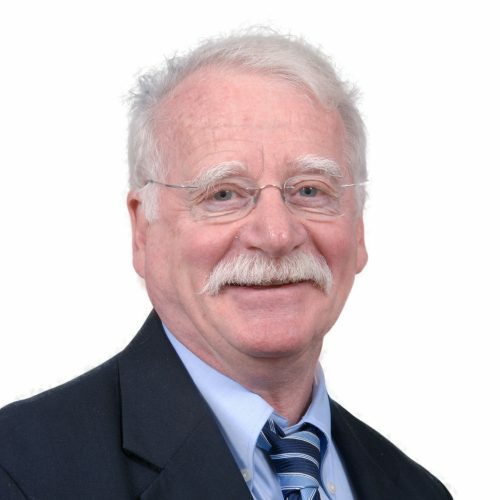 Dr. Cuomo’s research interests include Aging Aircraft Issues, Agile Manufacturing, Material Problem Solving Methodology, Depainting, Composite Materials, Renewable Energy, Plasma Processes, including Atmospheric Plasmas, Tribological Coatings, Basic studies in Thin Film Materials and Processes and their Industrial Applications. Cuomo, J. J., Williams, N. M., Hanser, A. D., Carlson, E. P., & Thomas, D. T. (2004, August 31), Washington, DC: U.S. Patent and Trademark Office. Cuomo, J. J., & Williams, N. M. (2004, September 7), Washington, DC: U.S. Patent and Trademark Office.